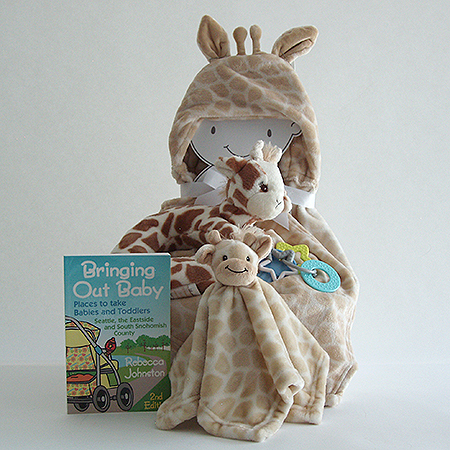 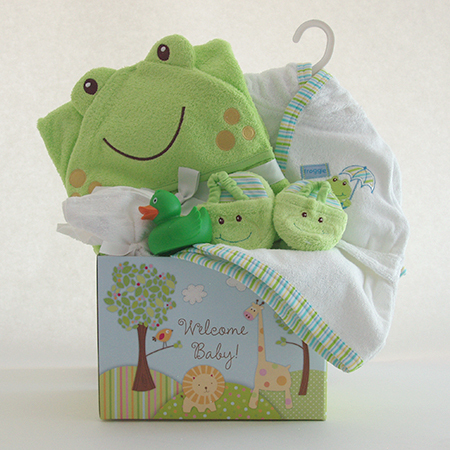 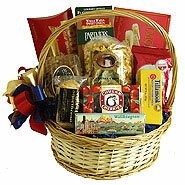 SEND A GIFT FROM CELEBRATION GIFT BASKETS SURE TO BRING A SMILE! 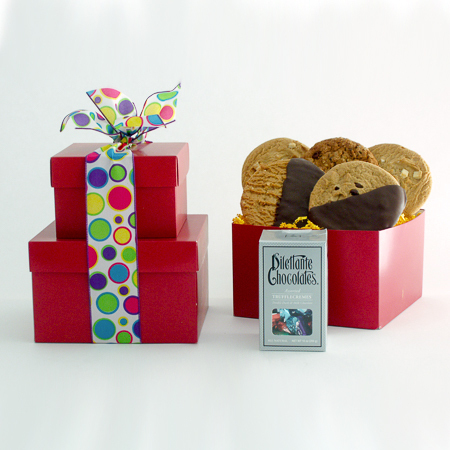 We are in the business of making people happy! 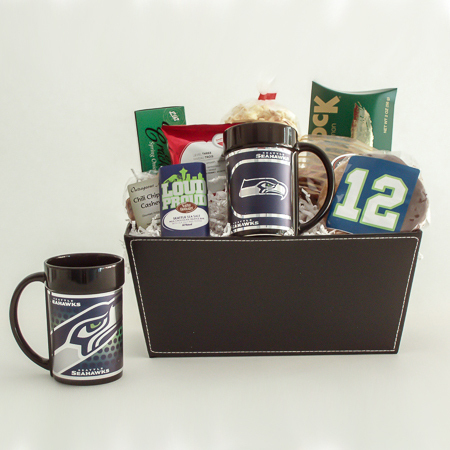 Family owned and operated since 1987, your gift will get our personal attention, will be hand assembled, delivered locally or shipped nationwide, all from our Bellevue retail store. 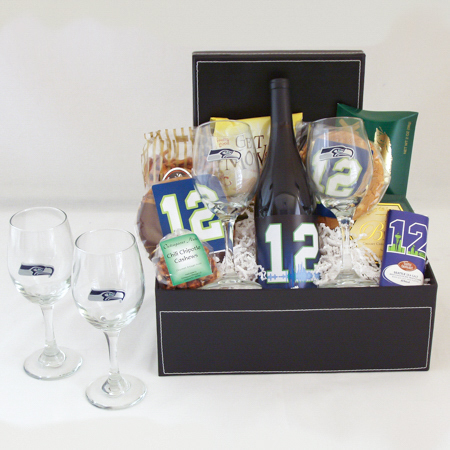 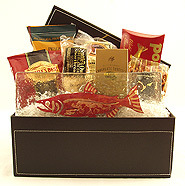 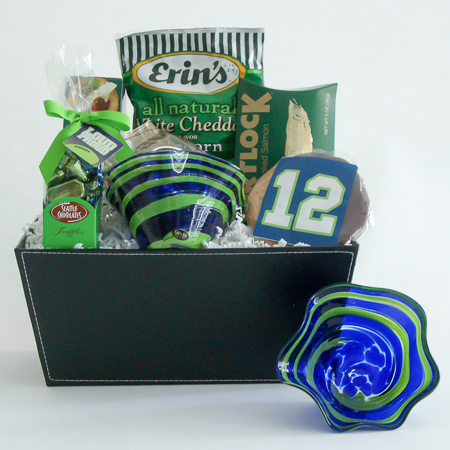 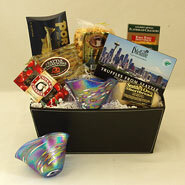 Surprise and delight them with any one of our impressive Northwest Gift Baskets, artfully hand-arranged, wrapped in cellophane and adorned with a handmade bow. 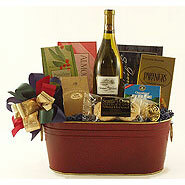 Sure to bring rave reviews! 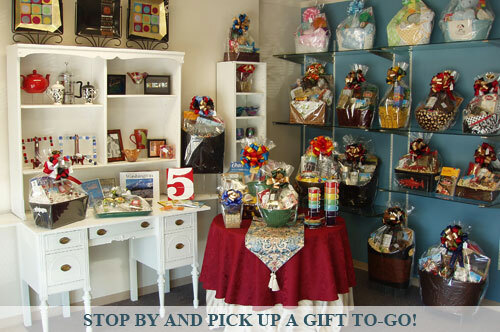 Place your order by phone, online or stop into our convenient Bellevue retail store where our shelves are full of gifts ready to go! 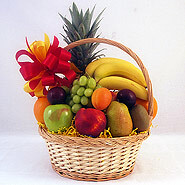 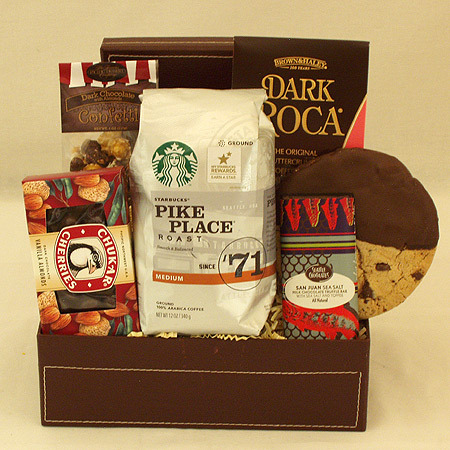 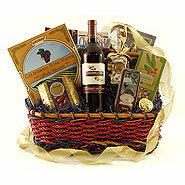 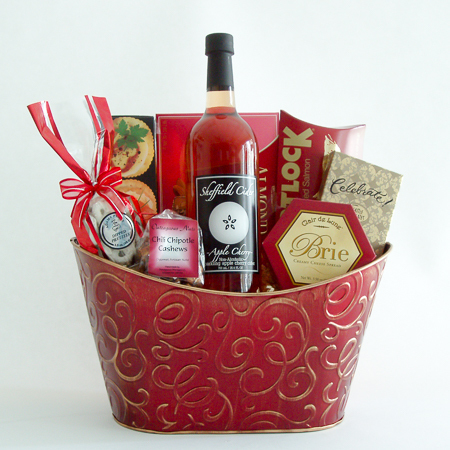 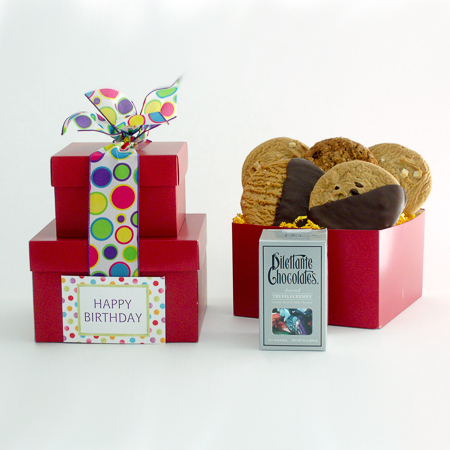 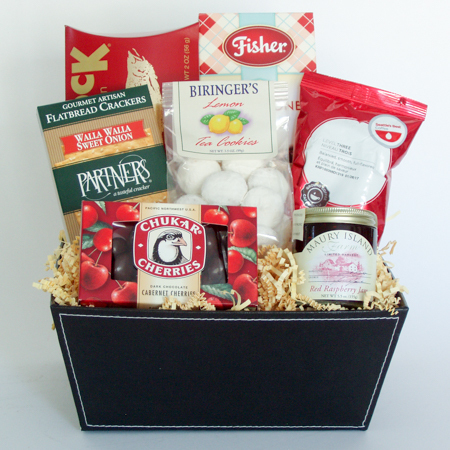 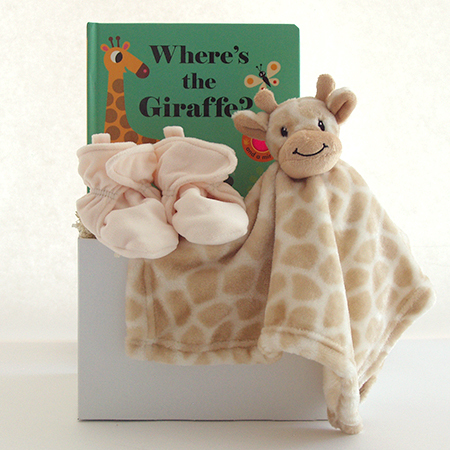 Send a gift from Celebration Gift Baskets that will bring a smile to their face and convey how much you care!